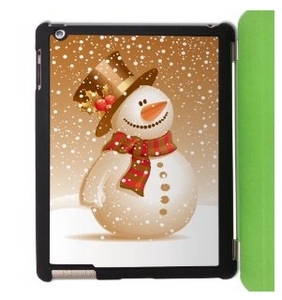 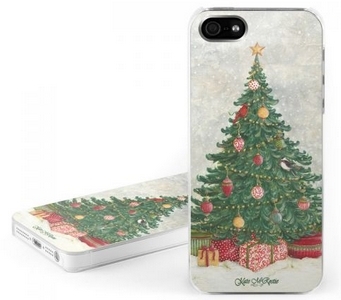 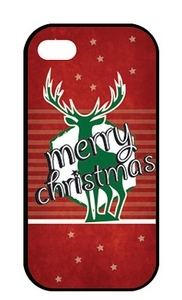 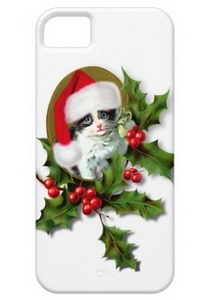 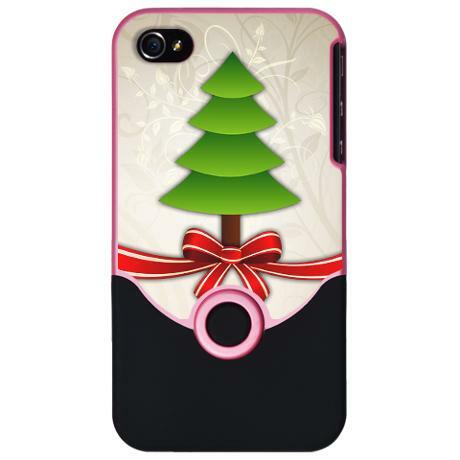 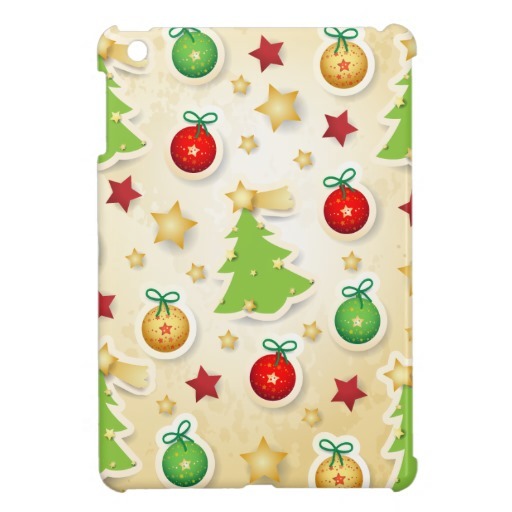 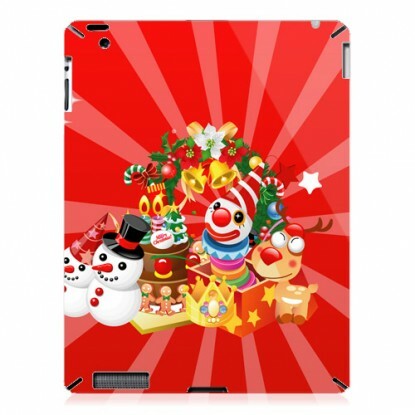 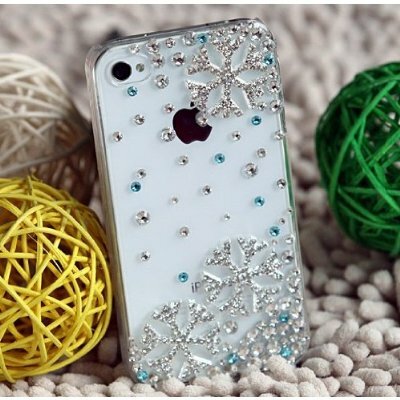 Want to Decorate your iPhone for this Christmas then checkout this well designed Cases for iPhone and iPad and show your passion for Christmas. 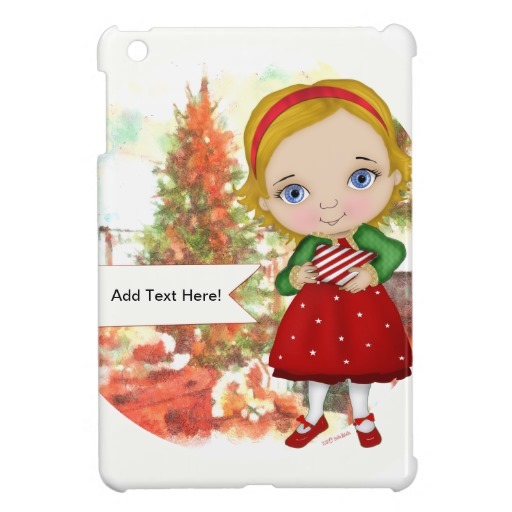 These cases can be presented to your friends and family and make sure they have an iPhone,if they don't have one may be its good to gift them a latest iPhone 5 or iPad along with one of these awesome Christmas themed iPhone and iPad Cases. 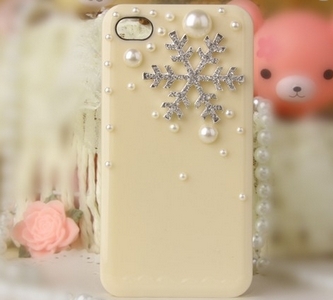 Best and Cheap iPhone and iPad Cases(Very Affordable).